For the first trimester, Yes. 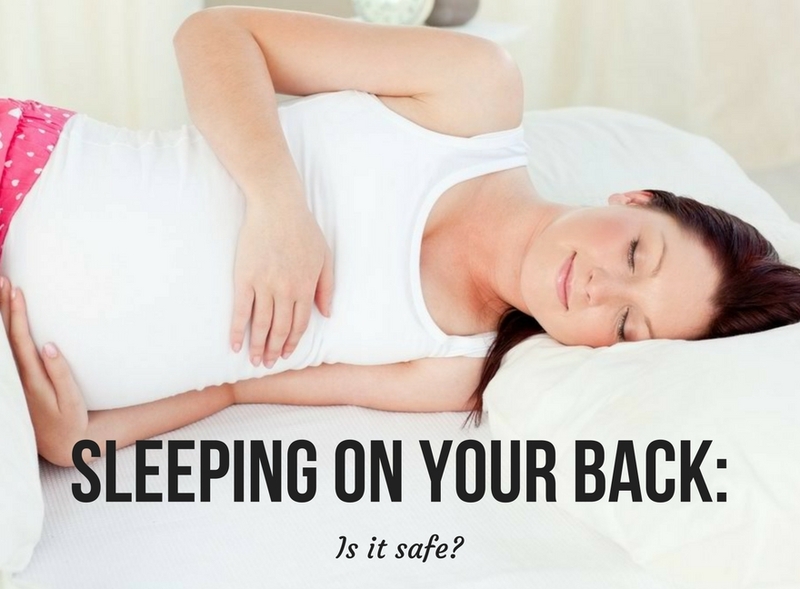 If you’re a natural back sleeper, then yes it is okay to continue to do so for that first trimester, however, as your womb increases in weight when the second trimester comes around, the best position to sleep is on your side (even better, your left side). After week 16, your baby begins to place excess pressure on the vena cava vein running from your lower body to your heart, which is another factor. Of course, if you wake up during the night on your back, don’t panic, just roll on over back on your side. The only major concern is if you consistently lie on your back, which can limit the blood flow to the placenta. So, start early in getting into the habit of side sleeping, and as we said, on your left side if possible. One alternative for those who cannot get comfortable sleeping on their sides, is a more upright approach. So again, with the aid of pillows, propping yourself up to reduce the effects of your uterus weight and gravity on your vena cava vein. When all else fails, check in with your doctor, as if you can’t get comfortable on your side enough to sleep well, another alternative may need to be reached! 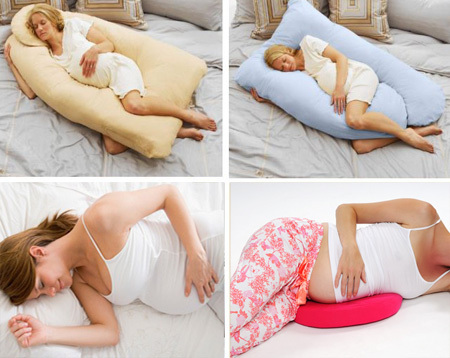 See what are the other best way to sleep when pregnant.